How a driving simulator can help me drive? Driving simulator offers a safe intro to the road, while letting experience different environmental & road conditions, such as traffic, pedestrians, weather conditions & more. Can I customize my driving simulator lessons? 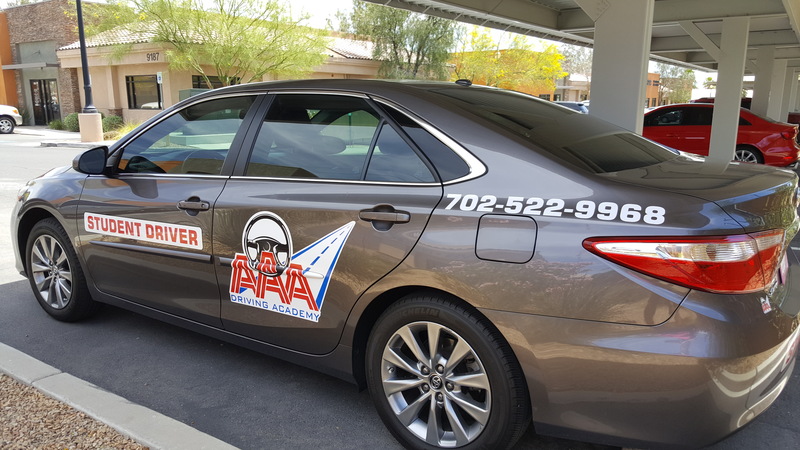 Yes, our Las Vegas driving instructors can customize your simulations from minimal challenges to more extreme driving situations – tailored to your skill level. Does my son / daughter have to go to a driving school or can I teach them myself? You can teach him / her yourself, but they have to have a Learner License to practice driving and their driving has to be supervises by an adult. I don’t have a Learner License yet. Can I drive? No. Only a person with a Learner License can practice driving. When Can I apply for a Learner License? You can apply for a Learner License when you turn 15. You can start driver education course at 14 years of age and apply for a learner license at 15. 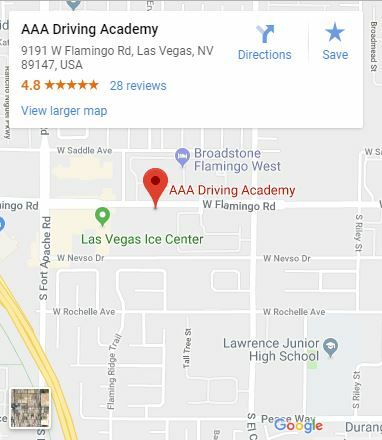 What’s the difference between driving & traffic school? Driving school educates new drivers, making sure they’re ready to hit the road. Traffic school, on the other hand, is for older drivers looking to refresh their driving skills.